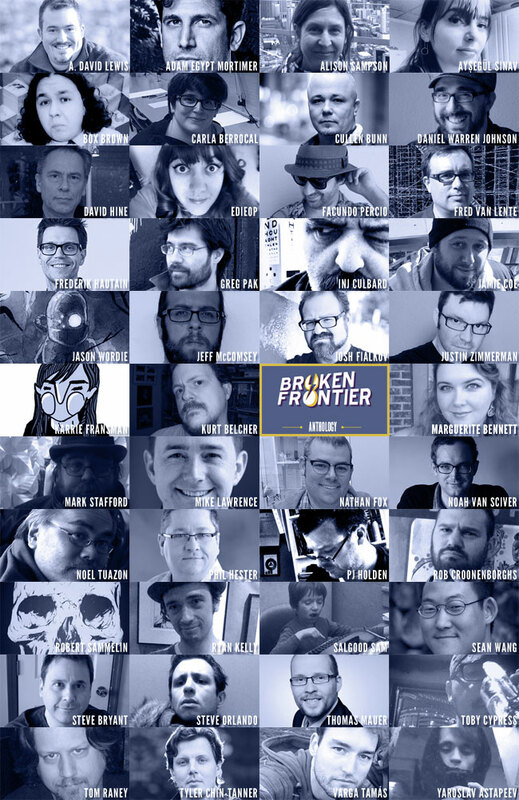 The entire Broken Frontier team is incredibly proud to launch the Kickstarter campaign for our Broken Frontier Anthology. 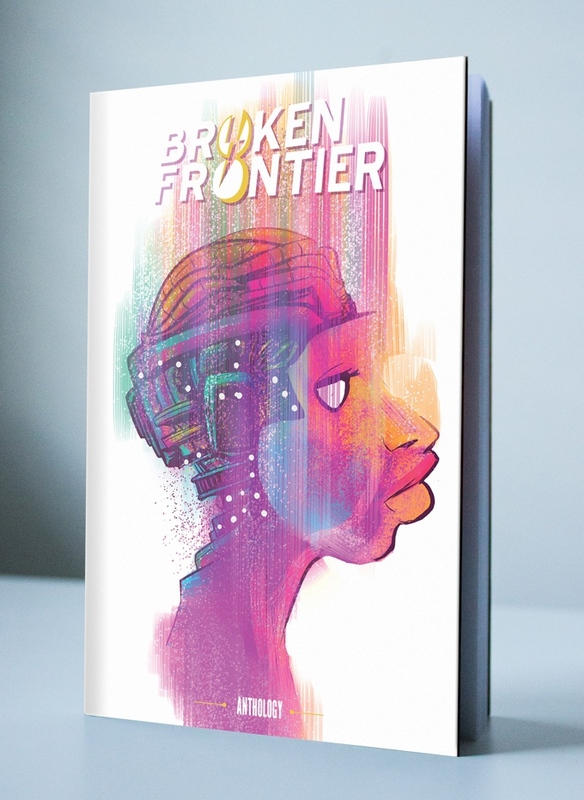 We put together this book to celebrate the infinite storytelling possibilities offered by creator-owned comics. These books and their creators are breaking boundaries and pushing the comics medium forward incredibly. They are bringing in new readers every day and the comics industry is a better place for that. 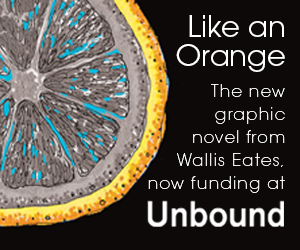 Hop on over to our Kickstarter campaign page to join us on this bold adventure and please share it with your friends! Our Twitter hashtag is #BFanthology. 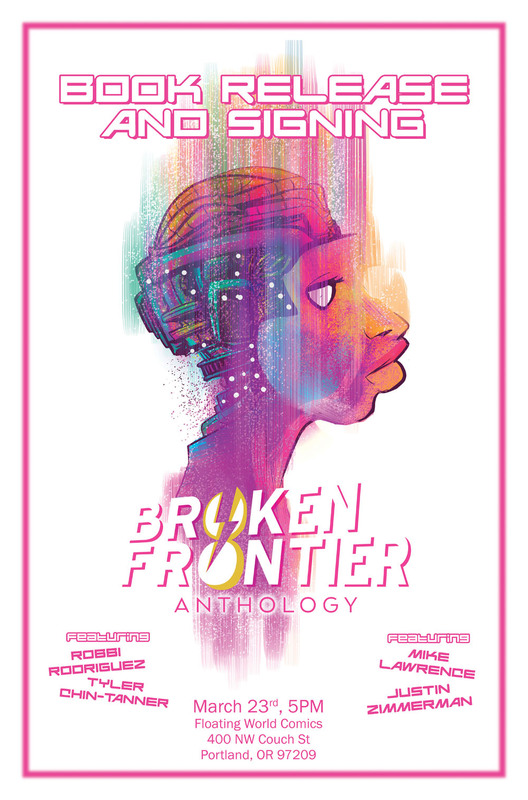 The Broken Frontier Anthology is a fully creator-owned book featuring stories about breaking frontiers and exploring the great unknown by over 40 creators from around the world, ranging from multiple award-winning creators to bright, up-and-coming talent.